The City of Ferndale is committed to providing easily-accessible public records to the public. The city is obligated to follow the Washington State Public Records Act (RCW 42.56) in performing its records management duties. City Clerk Susan Duncan is Ferndale’s public records officer, pursuant to FMC 2.21 . 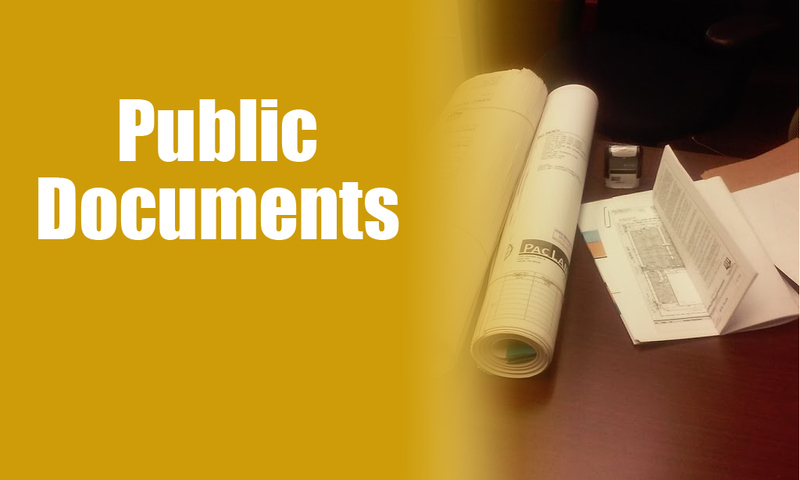 To request public records, download the Public Records Request Form and email it to publicrecords@cityofferndale.org, mail it to P.O. Box 936 Ferndale, WA 98248 or drop it off at City Hall, 2095 Main St., Ferndale, WA 98248. For questions, call the City Clerk at (360) 685-2354. Sometimes, records are exempt from disclosure, pursuant to the state’s Public Records Act (state Model Rules explain this here). Other times, records are exempt based on laws outside of the PRA. View a list of those “other statute” exemptions here. 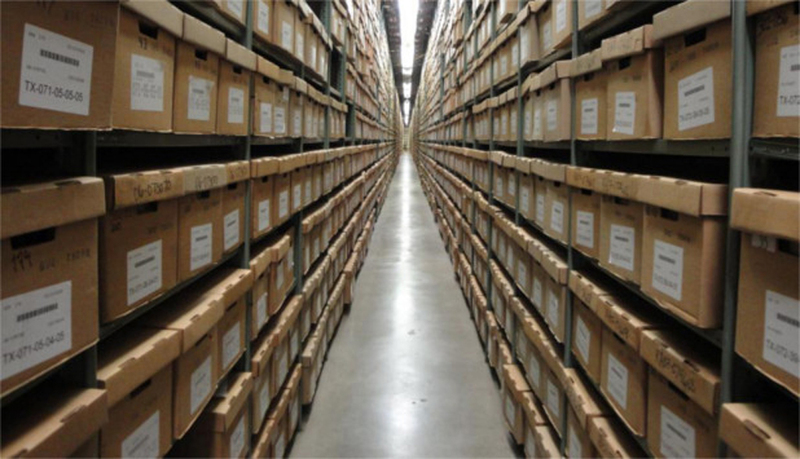 Please check our public documents page first to see if the record you seek is already available for viewing. Ferndale’s CivicWeb includes employment and union contracts, other contracts and agreements, council agendas and minutes and more.